How do children around the world go to school? CLICK ON THE PICTURE ABOVE TO VISIT THE WEBSITE. 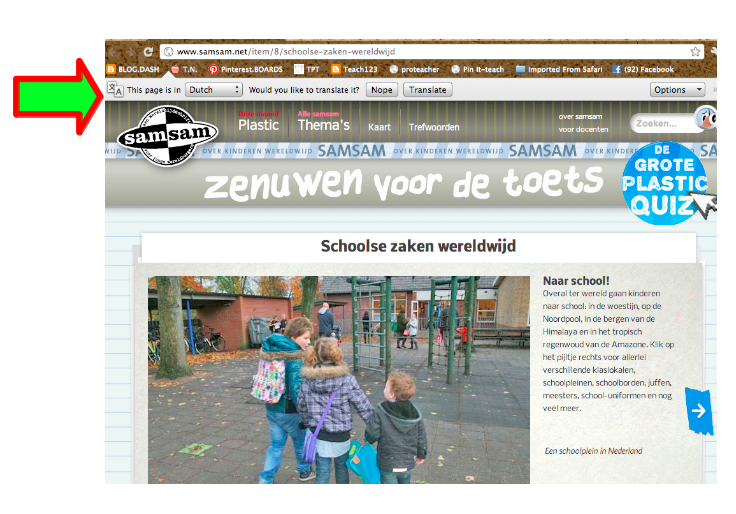 The slide show tells how children from various countries go to school. 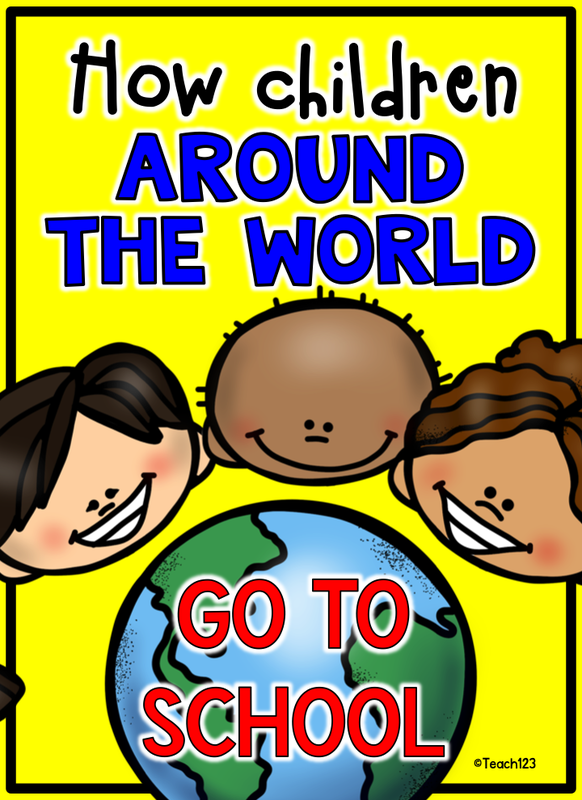 It tells about children from Kenya, Colombia, Jordan, Nepal, the North Pole, Amazon rainforest, Sudan, and more. There are times when we as teachers feel like we don’t have all of the resources we would like to have. It’s very easy to look at neighboring school districts who have more resources and compare ourselves. Who doesn’t want a Smart Board! But, if you watch this slideshow, you will feel a new appreciation for all that you have at your job. PLEASE NOTE: At this time, the slideshow above is not available. I found other resources for you. *Locate the different countries on a map or globe. 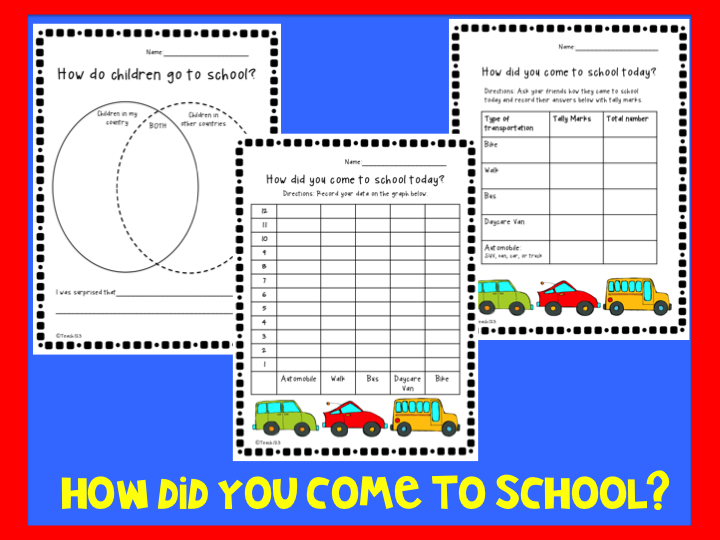 *Compare how your students go to school to the children from other countries with the venn diagram. This is awesome. We teach cultures and usually do Christmas around the world. Wouldn't it be great to use this for schools around the world. Thanks for sharing. Thanks for sharing! This is perfect for my 2nd Graders as we understand how we are different/alike students across the world! Great site to spark numerous conversations! WoW! This really makes me proud and grateful to be an American! I can't wait to use this on the first week of school. I am sorry but I do not have a translated copy that I can send. When I use Google Chrome it translates for me.